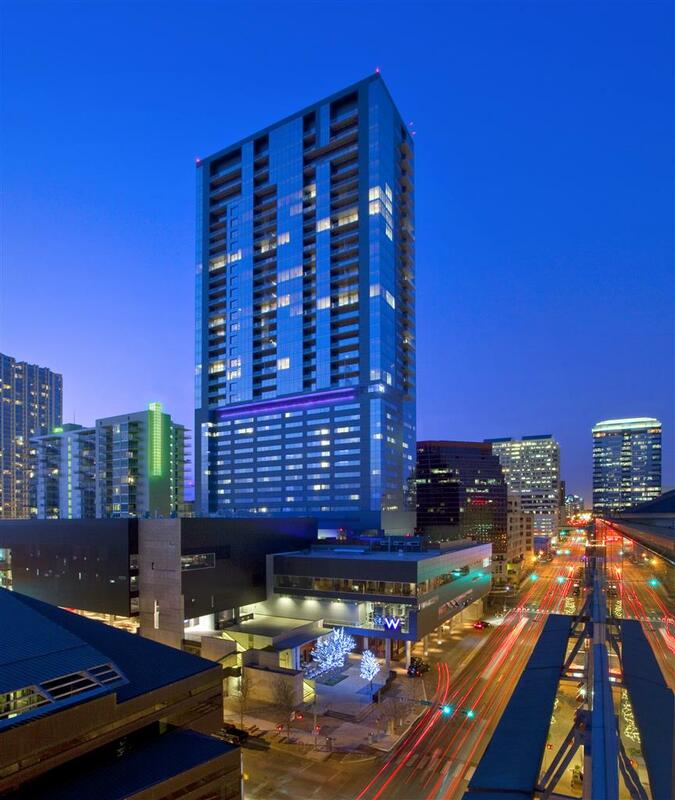 Set within the heart of the City, W Austin takes center stage. Unleash your inner soul man, rock god or indie hipster from the Records Room in the Living Room. Perfectly positioned next to AC L-LIVE, each of our 251 rooms showcase ideal views of Lady Bird Lake or the vibrant downtown skyline. When it's time for a bite, indulge in TRACE, serving seasonal fare, locally sourced and foraged from surrounding farms. If it's alone time you're after, disappear to AWAY ® Spa, where custom treatments await you.